My name is Mel Warren. 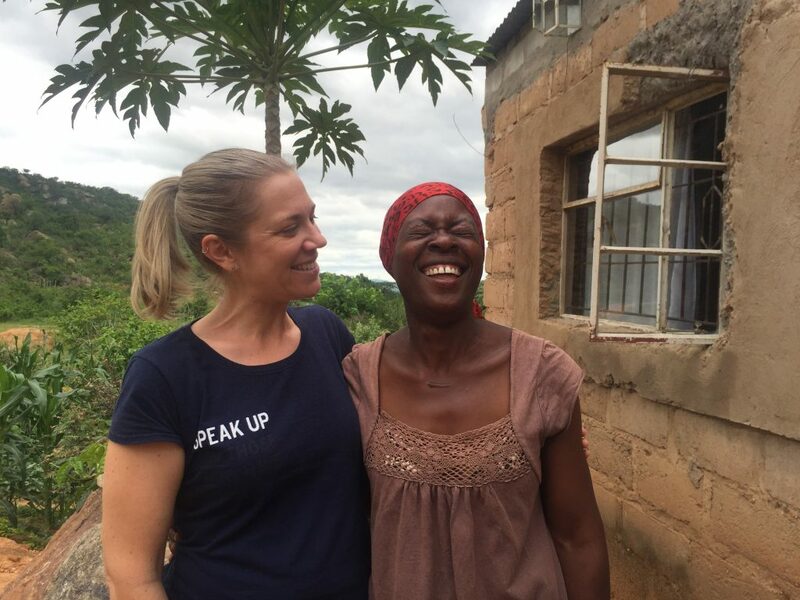 I am just an average Aussie girl with a heart for Africa, who has been serving as a volunteer with Hands at Work Africa now for the past 4 years. My home is currently in Luanshya, Zambia where I form part of the regional team that supports our work across 28 communities in Zambia and the Democratic Republic of Congo. For me, as a Christian, I believe life should be lived in such a way as to serve others, show them the love of God, and leave an imprint in this world by making a difference in the lives of others. If I can change one person’s life for the better, then this work I am apart of is completely worth it. Through this blog, I hope to be able to allow you to share in this journey with me, to share the adventures – highs and lows and in between’s – and to meet some of the incredible people that I will have the privilege to work and serve alongside – the TRUE HERO’s of this story – the African mumma’s, father’s, young people – who GIVE their time faithfully and consistently day in and day out (without any financial remuneration) to help the orphan and vulnerable children in their communities and make their communities a safe and better place for all to live.